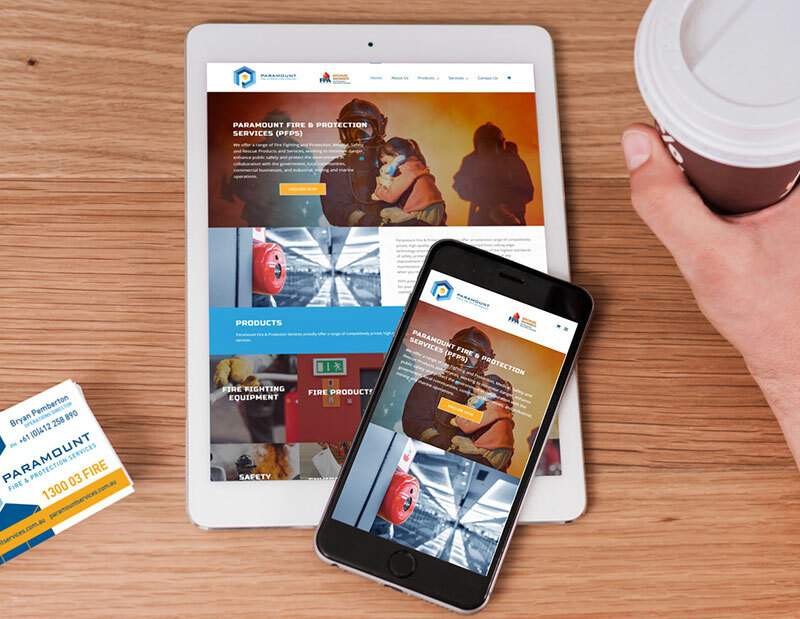 When it comes to the best web design, logos and graphic design, Mandurah Graphics is a one-stop shop for all of your needs. 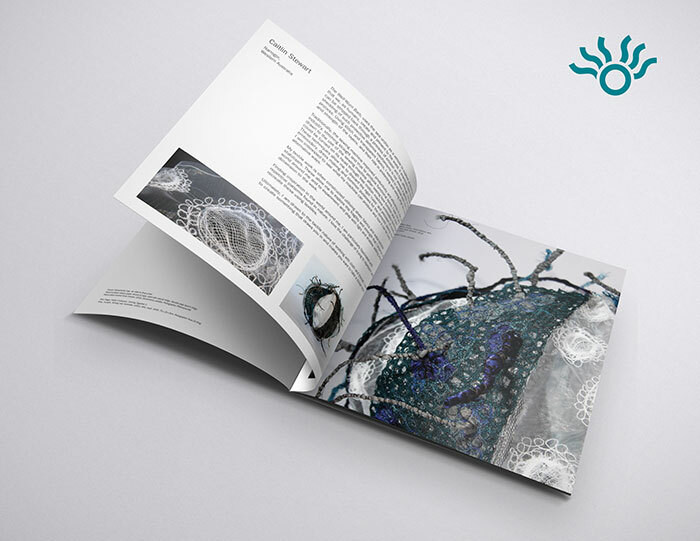 We are the most experienced and best graphic designers near Bunbury. We have a long-standing and well-established background, having provided premium graphics and quality website development throughout Western Australia since 1996. Our broad expertise in this field allows us to provide a variety of services. We handle the whole cycle from design concept to launch, plus maintenance and support down the track.